Please read Sahar’s published article about Cosmetic Acupuncture here. Ageing is a natural and ongoing process that we all experience and go through. For thousands of years, the Chinese have known that internal nourishment and the smooth flow of blood and energy within the body reveal themselves through a healthy external radiance. The practice of acupuncture to enhance beauty dates back to China‟s Song Dynasty (960-1279) when it was used by the Empress and the Emperor‟s concubines. 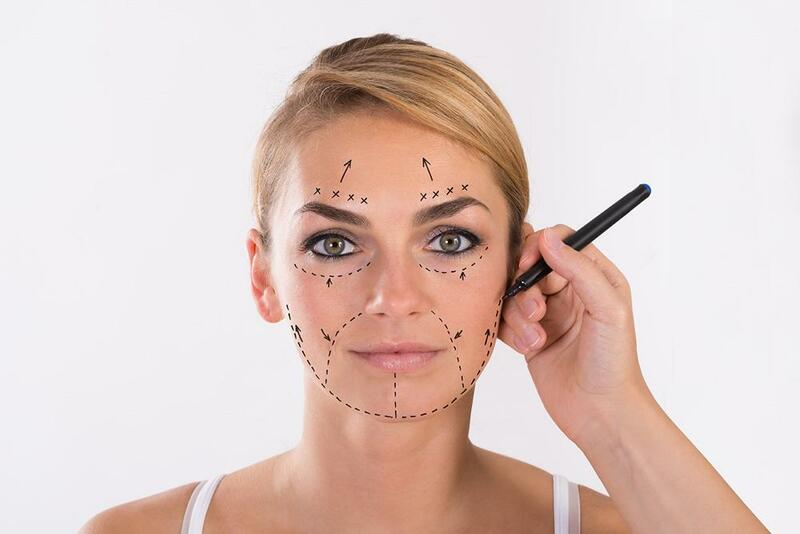 Cosmetic Acupuncture is an amazing rejuvenating system to resculpt the face, neck and jaw areas to decrease wrinkles and promote a glowing complexion while supporting your overall health. Cosmetic acupuncture is a natural alternative to cosmetic surgery without being risky and as expensive as Botox®, Restylane®,Chemical Peels or Resurfacing. Fortunately, our specialised and ‘one of a kind’ Cosmetic Acupuncture treatments can help slow down your skin’s ageing process without causing harm to your skin and body. What can Cosmetic Acupuncture help with?